Good Morning! 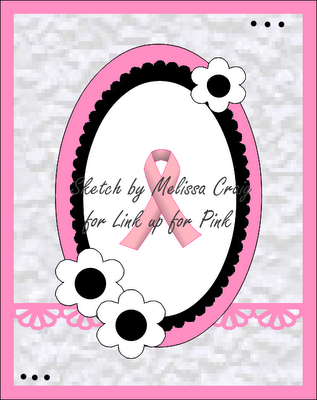 Welcome to the Link Up for Pink Blog Hop. I am so happy that you're here. 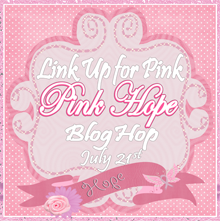 Hello and welcome to Link Up for Pink’s first “Pink Hope” Blog Hop!! As we all know, October is Breast Cancer Awareness month, but here at LUFP, we want to bring Breast Cancer Awareness to our crafty friends all year long. We want to get the message out to all women about Breast Cancer and the importance of early detection with regular self-breast exams and mammograms. If you arrived from Lisa's blog you are on track. If you want to hop along, please start at the Link Up for Pink's blog. We are so happy that you are joining us today. 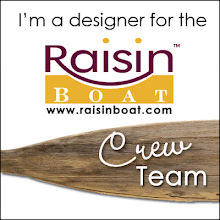 The Design Team and invited guests will share beautiful projects and most of all raise awareness. Our sponsors today are Scrapbook Stamp Society and Touched By A Butterfly. 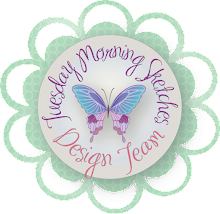 One lucky winner will receive a $12 voucher to Scrapbook Stamp Society and a BCA Printable Digital Kit from Touched By a Butterfly. We also played with a fantastic sketch designed especially for LUFP by Me. I was absolutely thrilled that Yolanda asked me to design a special sketch for this event. So make sure you leave a comment on each stop. So let’s get hopping, celebrate courage and strength, and most importantly spread some Pink Hope. 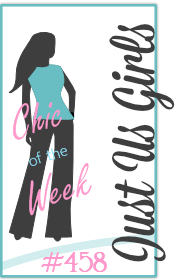 Now it's time for you to head on over to Sarah's blog. I love how you stamped your own background paper and used the same flower for the embellies!! Gorgeous coloring....thank you so much for designing the sketches for us and for being a part of the hop!! love the color coordination! 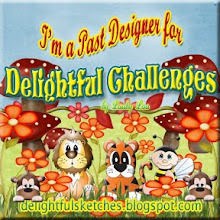 So glad to have you guest designing with us! What a GREAT card!! love the image and love your coloring!! Thanks for sharing and spreading the awareness!!! Awesome card!! I love the image and the coloring is beautiful. Thanks so much for creating the skethch design and being a part of Link Up for Pink's first blog hop. AWWWW this card is so pretty. I love it. Very cute. Thanks for the inspiration. Beautiful job on your card Melissa!!! Love the pink and blue stamped backgrounds and your fab coloring! Glad you joined us on this hop!!!!!! 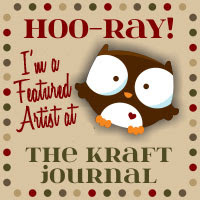 Love how you used the stamp for the background and for the embellishments. What a beautiful card. I love the soft, subtle colors in this. My MIL is a breast cancer survivor & I lost my 3 y/o son to cancer, so awareness is very important to me. Thank you. So very pretty Miss. Love her eyes (wish I went with black)...Love the pink and blue. I didn't know you had the TSG set - how did you get them lined up so perfect? Beautiful card!! Beautiful card! I love the shade of blues and pinks you chose and you did a fab job creating with the sketch! I love your card :) Its so pretty! I love the fact that you hand stamped your own back ground! This is a very cheerful looking card. Great job! Beautiful, love your color choices. This turned out so pretty. Very pretty. Love the colors. i love the stamps you used...Thanks for sharing. Think i'll use the technique! (they do say copying is the greatest form of flattery, right?) i am a new follower. Wow, loving the colors and the background paper being the same images as the flowers...soooo cute! Thanks for your support and for spreading love and awareness throughout blog land with LUFP!